Having difficulties in meeting hydration goals? Here’s the simple solution. WaterMinder is an intuitive and useful reminder app to track your water intake throughout the day. You can view your hydration balance progress, calculate your water goal based on your body weight, and get yourself motivated through reminders to drink water. We can’t ignore the importance of water to stay fit and healthy! 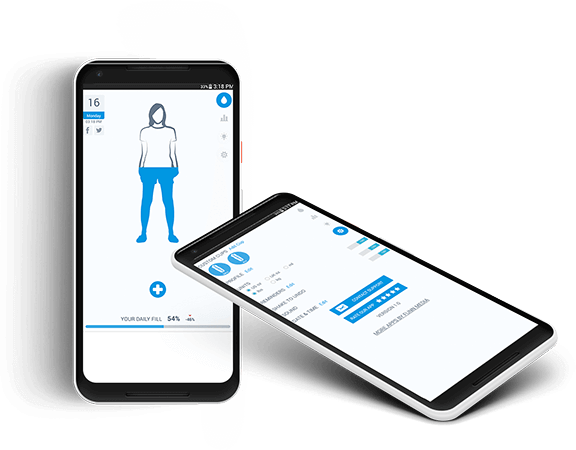 Whether you are an athlete, sports person, or simply a professional who works in office, this app helps balancing water intake in your body. Let this useful app helps you keep your body well hydrated!